This article is about the adult service organization. For the youth service organization, see Junior Civitan International. 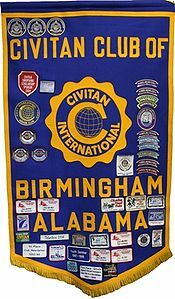 Civitan International, based in Birmingham, Alabama, is an association of community service clubs founded in 1917. The organization aims “to build good citizenship by providing a volunteer organization of clubs dedicated to serving individual and community needs with an emphasis on helping people with developmental disabilities.” The organization includes 40,000 members (referred to as Civitans) in almost 1,000 clubs around the world. In 1917, a group of Birmingham, Alabama, businessmen were members of the local Rotary club. Many of the men thought that the club focused too much on increasing the business of club members, so they surrendered their club’s charter. Led by Courtney Shropshire, a local doctor, they formed an independent service club named Civitan, derived from the Latin word for citizenship. Since the creation of Esperanto in 1887 “civitan” has been the root—civitano in common usage—for the word “citizen”. Rotary’s first fellowship was its Esperanto-speaking fellowship. The United States entered World War I just one month after the club formed. With all attention focused on the war, Civitan remained a local organization. Some of the earliest projects the club undertook supported soldiers, helped European war orphans, and encouraged voter participation through the payment of poll taxes. Shropshire envisioned an international organization of Civitan clubs dedicated to serving humanity. 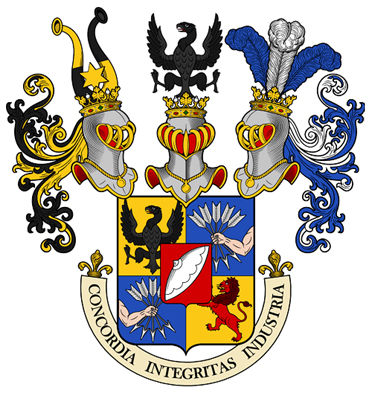 The process to incorporate was begun, and the International Association of Civitan Clubs was founded in 1920. 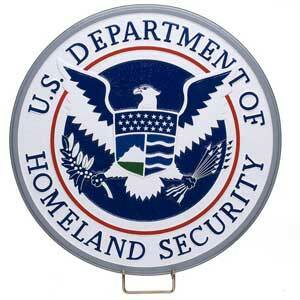 In the years immediately following World War I, the organization saw rapid growth. By June 1922 at the second international convention, delegates from 115 clubs attended; there were more than 3,300 Civitans throughout the United States. Service clubs like Civitan were extremely popular, since they promoted the spirit of optimism which characterized much of the Roaring Twenties. The club suffered sharp declines in membership and fundraising during the Great Depression. 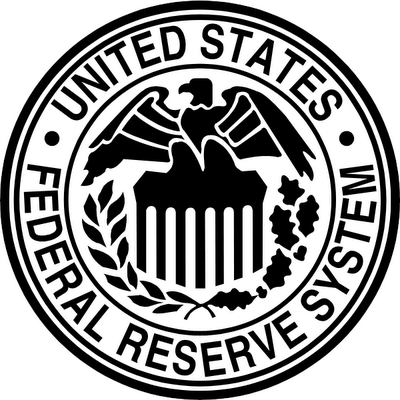 Some also questioned the necessity of service clubs after the New Deal‘s creation of relief programs. The organization persevered, in part due to cooperation with Rotary, Kiwanis, and Lions clubs. One of the few brightspots in the 1930s was the creation and rapid growth of the first Junior Civitan clubs. The organization experienced another noticeable drop in membership at the outbreak of World War II, since many of its civic-minded members were among the first to volunteer for military service. Civitans who remained at home organized scrap metal collections,war bond sales, and blood drives. One club in Birmingham, Alabama, held so many successful bond drives that the Army Air Forces named a B-25 and a P-47 in the club’s honor. 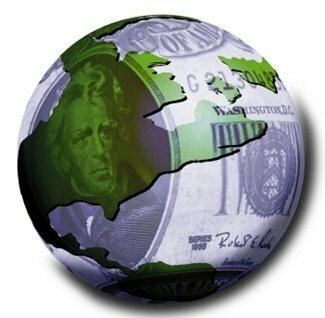 The period after World War II saw another surge in growth. There were 10,000 members by 1947, with membership tripling in size between 1946 and 1956 as Civitan became the sixth largest service club in the United States. By 1960, there were 34,000 active Civitans in 998 clubs. One reason that Civitan expanded so quickly was the flexibility that it allowed to clubs in other countries. Compromises over issues such as the Civitan creed and membership dues allowed the ethnically diverse organization to maintain a strong sense of unity. By the 1950s, Civitan’s focus had shifted to helping the developmentally disabled. The Civitan International Foundation, established in 1960, provided financial support for many organizations and programs which benefited developmentally disabled individuals. By 2005, the Civitan International Foundation had provided $13,000,000 in grants to the UABCivitan International Research Center, the first institution in the United States to focus solely on researching developmental disabilities. Each club is issued a banner when it is organized. Patches are added to the banner to recognize significant awards, achievements, and milestones. On a local level, individual Civitan clubs undertake various service projects which benefit their local communities. Examples of club projects include maintaining a section of highway (the Tyler Civitan Club was the first to volunteer for the Adopt a Highway program), promoting the creation of hospitals, honoring community leaders, supporting local reading programs, sponsoring children in financial need,purchasing playground equipment for developmentally disabled children, and holding events for developmentally disabled individuals.Clubs operate independently of the international organization or other clubs, leaving them free to participate in whatever service they deem appropriate. While individual clubs are free to pursue their own projects, on an international level Civitan is focused on service to the developmentally disabled. This emphasis was adopted in 1956, with Civitans becoming some of the first to provide special training for teachers of developmentally disabled children. Civitan continues to focus on assisting those with developmental disabilities. In 1990, the Civitan International Research Center was established on the campus of the University of Alabama at Birmingham with a $20,000,000 grant from the Civitan International Foundation. The Civitan International Research Center was the first institution of its kind in the United States to be focused solely on the research of developmental disabilities. Medical professionals from all over the world also come to the center for training on developmental disabilities. One of Civitan’s most significant international events is Clergy Appreciation Week, inspired by the story of the Four Chaplains. Begun in 1964, the interfaith event honors the sacrifice of the Four Chaplains by encouraging citizens to thank the clergy who serve their communities.The week usually involves Civitan clubs presenting local clergy with an award or certificate of appreciation. Local mayors often sign a proclamation recognizing Clergy Appreciation Week and encouraging its observance. Junior Civitan International is one of Civitan’s oldest and most successful programs. Students between the ages of 13 and 18 can join a Junior Civitan club at their school or in their community. Each Junior Civitan club is sponsored by a senior Civitan club and promotes student leadership, character development, and community service. YP Civitan clubs are designed to provide community service and networking opportunities for young professionals aged 21 to 35. YP Civitan of Greensboro, North Carolina was chartered on June 25, 2013 as the first YP Civitan club. Dwight Eisenhower receives the World Citizenship Award on June 9, 1966. The Civitan Candy Box Project, one of Civitan’s oldest and most successful fundraising programs, has raised $50,000,000 since its inception in 1976. Civitan volunteers place boxes of mints at businesses in their community, and patrons donate money to take a piece of candy. Volunteers collect the money, keeping some for club service projects and sending the rest to Civitan International for its charitable projects. Civitan’s other important fundraiser involves the sale of Claxton Bakery’s fruitcakes. This partnership began in 1951 when Tampa Civitan club (#0202) member Earl Carver enjoyed the cake so much that he suggested they be sold nationally as a fundraiser. Each year during the holiday season, local Civitan clubs sell millions of pounds of fruitcake. The proceeds from these sales benefit Civitan International’s work with developmentally disabled persons. 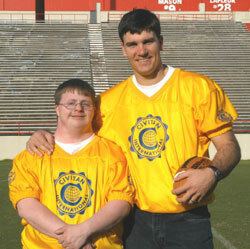 Jake Delhomme appearing in a Civitanpublic service announcement. Richard Rohmer, who served as a Civitan district governor and international treasurer. Richmond H. Hilton, Medal of Honor recipient. Until this year’s epidemic, Ebola did not exist in West Africa. Now with nearly 2,300 people dead from the virus, mostly in Liberia, Guinea and Sierra Leone, scientists still don’t fully understand how Ebola arrived from Central Africa, where outbreaks of this strain of the virus had occurred in the past. A new model by Oxford University, published in the journal eLife, takes a look at the most likely explanation — that Ebola’s animal reservoir, fruit bats, could spread the disease in the animal kingdom and to humans through the dense forest that spans 22 countries. Several species of fruit bats are suspected — though not confirmed — to carry Ebola without showing symptoms. Unlike humans and other animals who are likely to die from an Ebola infection, bats can carry the disease and infect other bats and animals, such as monkeys and rodents through migratory activities. Bats along with other animals, such as monkeys, are also one form of “bush meat” consumed in some African countries where there have been reports of Ebola outbreaks. And though consuming cooked bush meat is unlikely to spread the virus, hunting or preparing raw meat for consumption increases the likelihood that an infection might occur. RELATED READING: 20,000 cases or 100,000? How researchers predict Ebola’s spread. According to the Oxford model, in addition to the seven countries who have reported Ebola outbreaks in this epidemic and in past outbreaks since the disease was identified 1976, 15 other countries are at risk. There are five known strains of Ebola, and the one currently causing the West African outbreak, Zaire, is the most virulent. The other strains, Sudan, Taï Forest and Bundibugyo, have caused contained outbreaks in Ivory Coast, Sudan, and Uganda in the past. And the Reston species has not caused any known outbreaks, according to the World Health Organization. 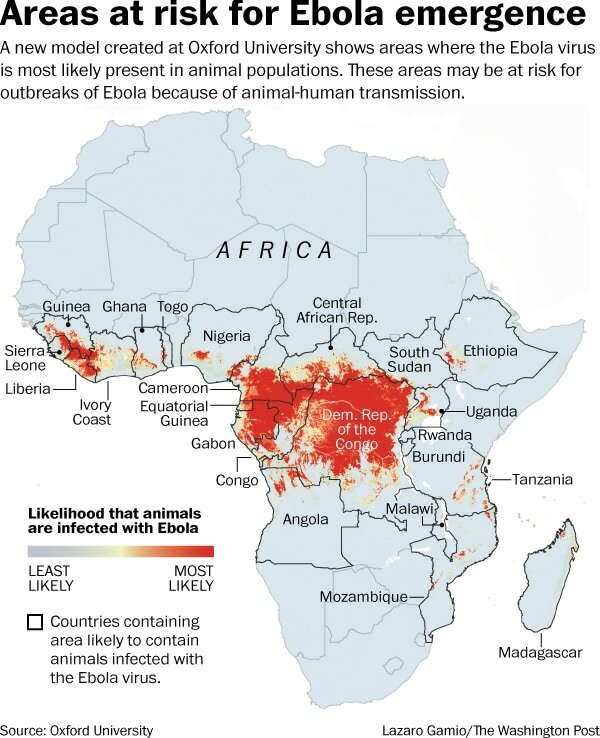 According to the Oxford prediction, these countries are at risk of animal-to-human transmission of Ebola by virtue of their geography: Nigeria, Cameroon, Central African Republic, Ghana, Liberia, Sierra Leone, Angola, Togo, United Republic of Tanzania, Ethiopia, Mozambique, Burundi, Equatorial Guinea, Madagascar and Malawi.